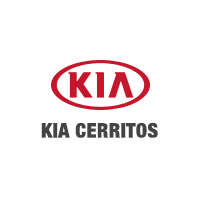 Kia Cerritos is proud to offer an ever-changing array of specials on new Kia vehicles, from the Kia Optima to the Kia Sportage to the Kia Sorento. 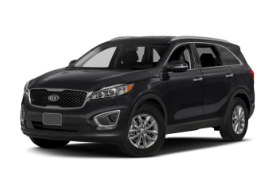 Whether you’re shopping for a fuel-efficient compact car for zipping around Los Angeles, or a spacious family-hauler, you’ll find a great option below—and for a reasonable price. 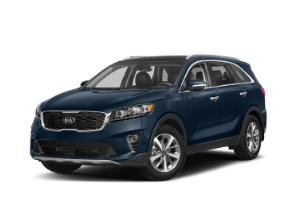 If you see a Kia model you like, take a moment to compare it to the competition, and explore just how much more it has to offer. 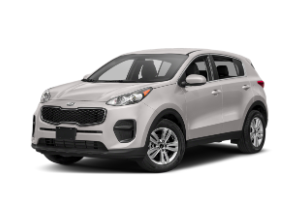 When you’re ready, schedule a test drive in Cerritos! Text Internet Sales directly for hassle-free help. Text now at (562) 850-1313. *Includes $3000 Customer Cash. Includes $1000 Retail Bonus Cash. Includes $1000 LX V6 Conv Bonus Cash. Dealer installed options are extra. See dealer for full detail. Expires 4/30/2019. Do you want the eventual ownership of traditional financing? Or do you prefer to have a new car every few years with the latest technologies? 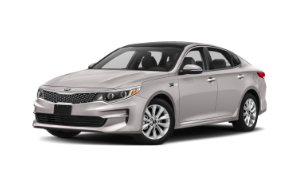 Whether you’re interested in leasing or financing, Kia Cerritos can help you snag the best possibile rates and terms on a new Kia. Before you get approved, used our handy payment calculator to calculate a car payment online, so you know how much you can afford.